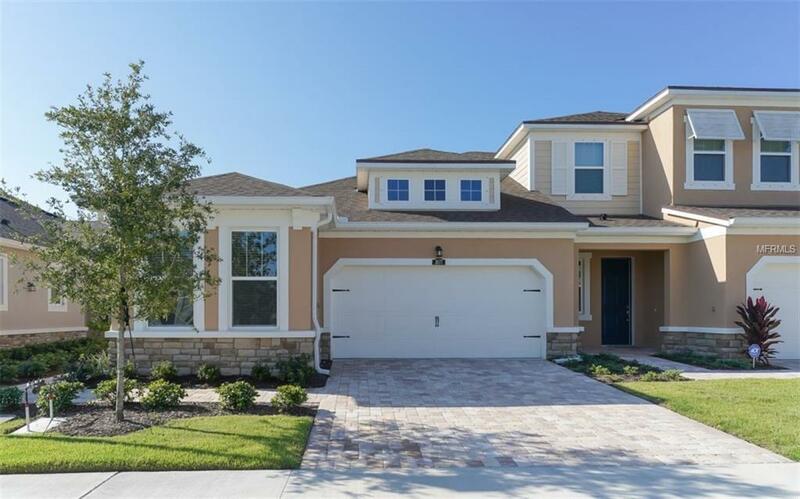 Are you in search of a new construction Sarasota home that will allow you to take full advantage of all of the perks that the warm Florida weather offers?Do you love the flow and convenience of the open modern floor plans? Would you love to be able to host friends and family with more ease in a home that you can be proud to call your own? Look no further! Relentless attention to detail, upgrades, and quality craftsmanship await you in this newly built Mattamy Home. When you purchase this home, you will truly be able to "live well in luxury across 2 bedrooms and 2 baths w/Den.Just imagine unwinding each evening with a glass of wine and watching one of our world class Sarasota sunsets cast its glow over Sarasota.Think of the joy you will feel gathering around the massive kitchen island with the little ones each Christmas decorating cookies. Best of all, think of the luxurious, lazy weekend mornings you will be able to indulge in with your new spa-like master suite that features a huge walk-in closet and large master bathSeller is will pay the HOA payments until May of 2019. Beautiful Linen shaker style cabinets with Marble Mist Zodiaq quarts counter tops, stainless steel appliances. Popular 7x22 Ventura plank tile flooring covers all floors except bedrooms. Located just four miles from downtown Sarasota and five miles to Siesta Key. Gated community, maintenance free!